Ghanaian rapper, Strongman known popularly as Strongee has finally ended his legal relationship with Sarkodie’s Sarkcess Music after their contract came to an end yesterday. The two parties signed a two year contract in August 2017 after the finally agreed to work together. This was after long speculation that ‘King Sark’ has been an admirer of the Buokrom rapper for a while. Sarkodie finally seemed to have announced the deal even before it was signed when he went to the University of Ghana with Vodafone’s X Men. He stated that, “Our new signing is ready and will be announced soon but I know you guys know about it already. Sarkodie confirmed the departure of Naasei via his twitter account with an official statement from the label Sarkcess Music, thanked him and the rest of the world. 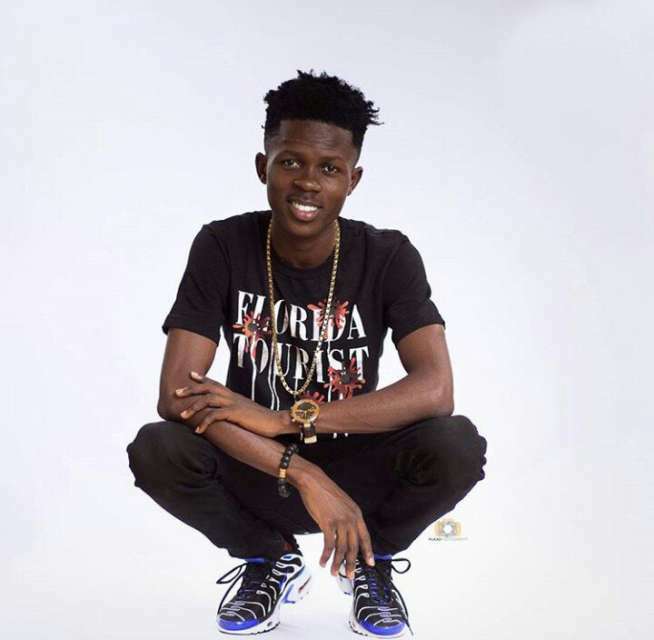 Strongman during his time with Sarkcess Music label got nominations at the Vodafone Ghana Music and also released the Still That N*gga (STN EP) which was a huge success.